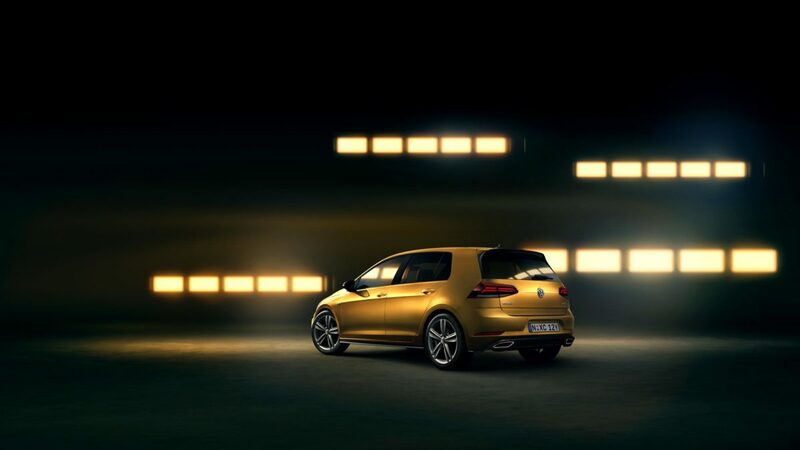 Innovation goes beyond driver features in the Golf. 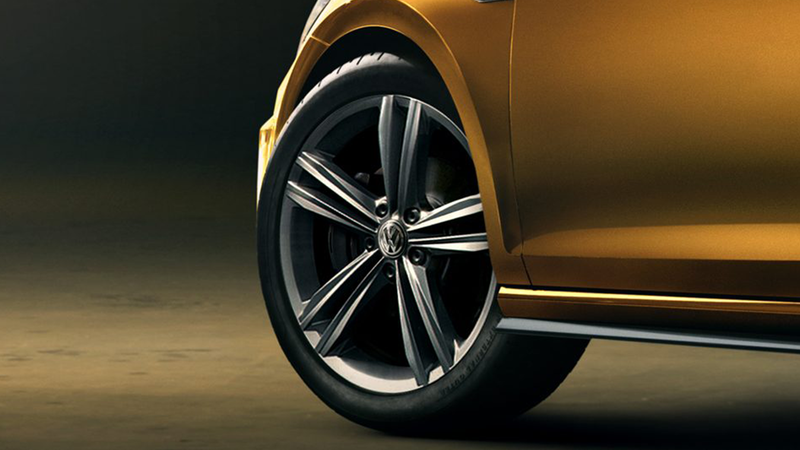 Passengers are given more control, with less distraction for the driver with the new Media Control feature. 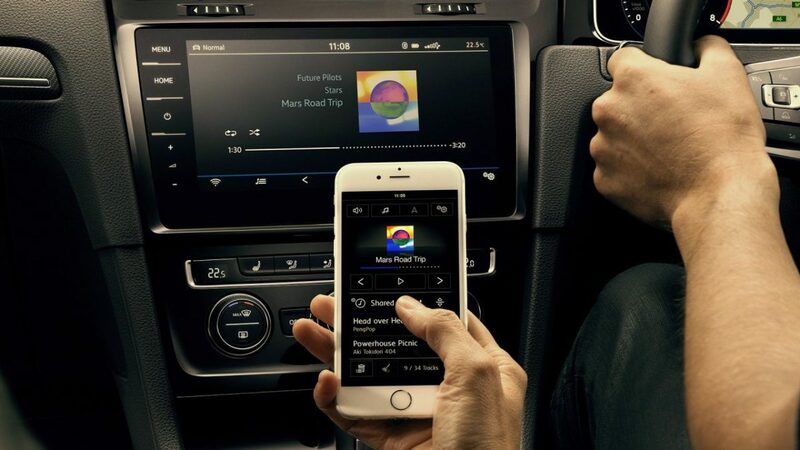 By downloading the free Media Control App, compatible with Android & iOS, you can turn a smartphone or tablet into a remote control for the Volkswagen Infotainment system enabling users to control selected functions such as navigation, radio station selection and media data. 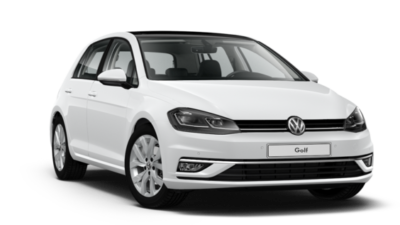 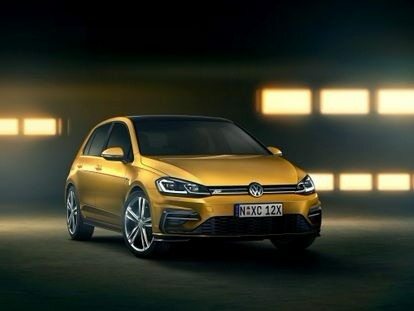 The Golf rolls in style with 16” Hita alloy wheels in the 110TSI entry level, the 17″ Karlskoga alloys for Highline model or make a statement with 18” Sebring alloys with the optional R-Line package.